Observe the development of a creative drawing inspired by Mosman, its iconic scenery, Sydney Harbour and the Festival theme Living Mosman, celebrating and promoting Mosman’s unique community and identity. 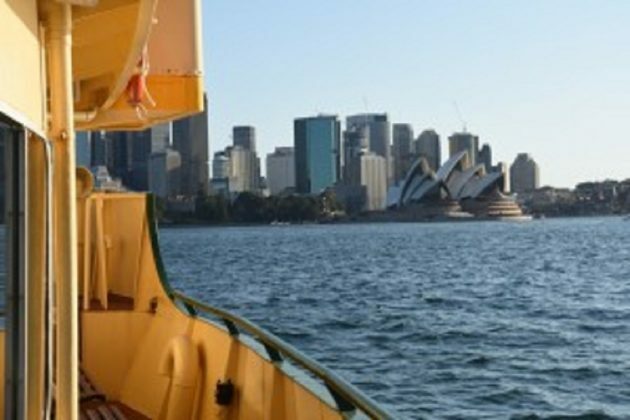 Todd Fuller, a young Sydney based artist with a passion for contemporary drawing in public places and on ferries will be drawing on Emerald ferry between Circular Quay and Mosman Bay. Creative Drawing on Sydney Ferries is supported by Harbour City Ferries.